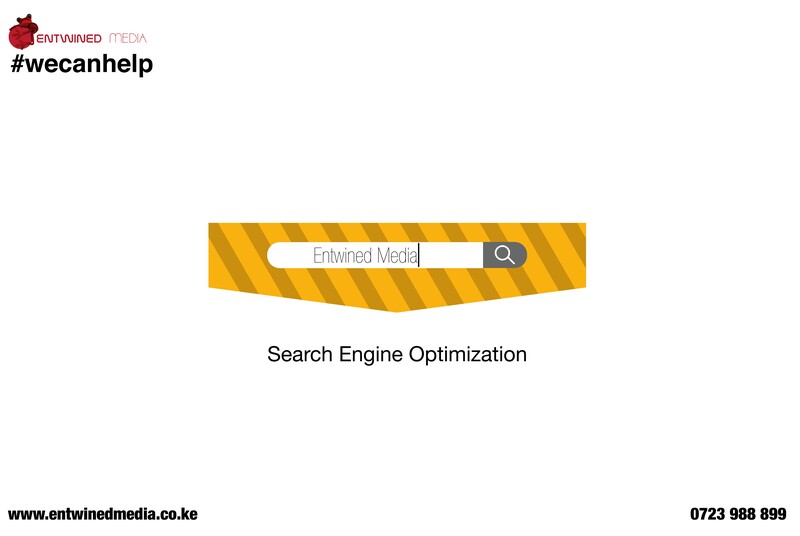 Search engine optimization is a methodology of strategies, techniques and tactics used to increase the amount of visitors to a website by obtaining a high-ranking placement in the search engines such as Google, Bing, Yahoo and other search engines. When you search for something in google, you get a huge number of relevant results and most of the people including you I guess try to get the desired content within the first page. Most of the time we don't bother to move even to the second page of the search results. Here the idea of SEO comes into play. When you own a website and have included good content there, it's not obvious that your potential clients will get to the content. In this case you have to go through some rules and ways to make it familiar to search engines like google. An effective and well optimized content can take place in the first page of Google search results. It's about making your site better for people too.